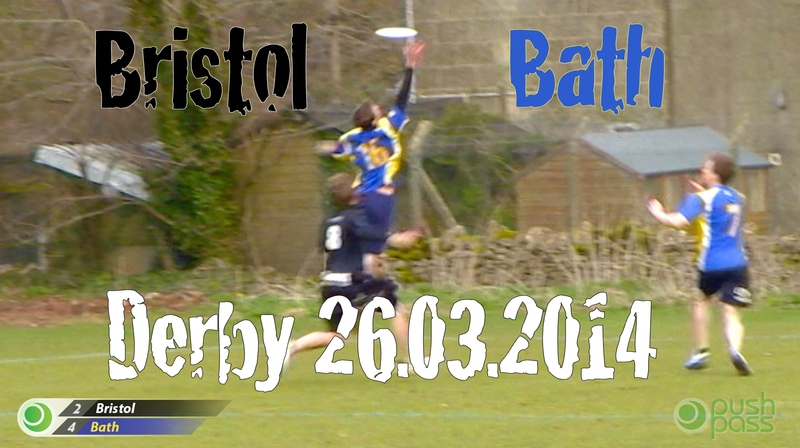 Bristol travel over to Bath for a much hyped one-off local derby match! Featuring surprisingly entertaining sideline commentary and alternate-angle replays of all the action in what turned out to be a great close game between these local rivals. The Bristol Mythago 3-pack includes the Bristol v Bath Western Uni Open Outdoor Regionals 2014 final, Bristol v Loughborough Uni Mixed Outdoor Nationals 2014 Quarter-Final, and the Bristol v Bath Derby match from 26th March 2014. 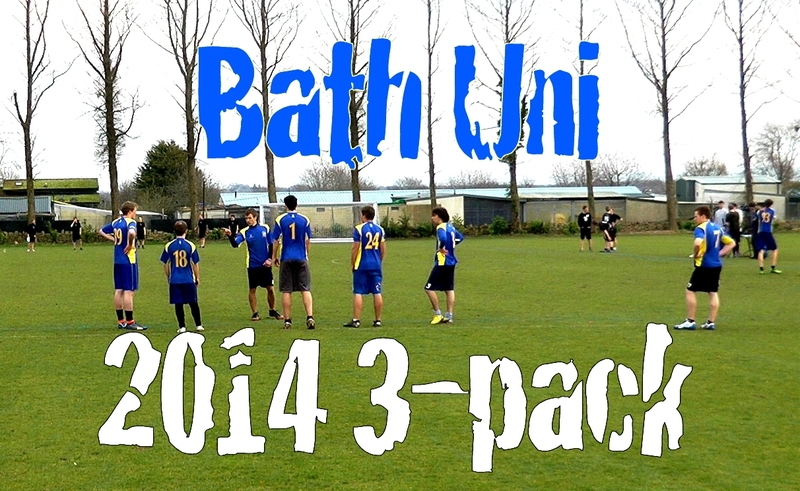 The Bath Uni 3-pack includes the Bristol v Bath Western Uni Open Outdoor Regionals 2014 final, Bath v Dundee Uni Mixed Outdoor Nationals 2014 8v9 Crossover, and the Bristol v Bath Derby match from 26th March 2014. 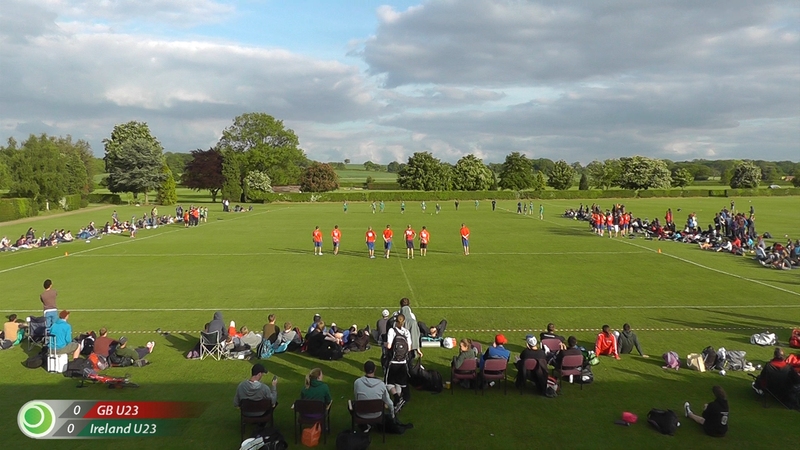 Full game footage from a great balcony view of the showgame of Tour 1 2013: Great Britain U23's vs Ireland U23's, complete with on-screen scoreboard and down-time edited out. 34 minutes running time.